It was always a stupid idea – ending statutory children’s rights so councils can better protect them. We all know what would have happened – councils would have pleaded poverty and pointed out that they no longer had a statutory duty to protect children. Then, children would have been prey to who-knows-what kind of depredations – especially, it seems, from leading figures of the Establishment. So crossbencher Lord Laming is to be thanked for making Justine Greening see sense (although quite how he managed this feat should not be kept secret). But Labour’s Emma Lewell-Buck is also to be congratulated – for tabling the amendments that scrap these short-sighted and criminally harmful plans. Govt back down on plans which would have put vulnerable children at risk, govt set to accept Labour amendments to Children&Social Work Bill. This is how government should work, by the way – with the Government proposing legislation but modifying it if necessary, as the Opposition points out flaws. Ministers are to climb down over a controversial bill, dubbed a “bonfire of children’s rights”. 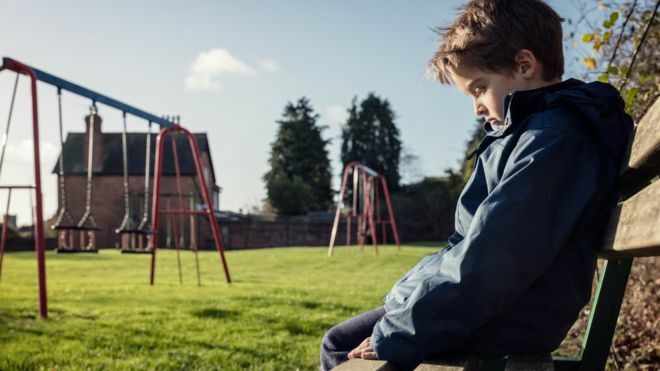 The government is backing down over key parts of the Children and Social Work Bill that would have let local councils set aside children’s rights, after an intervention by Lord Laming. The chairman of the Victoria Climbie inquiry met Education Secretary Justine Greening to oppose the changes. She is now understood to have agreed to back an opposition amendment. The legal duties due to be affected by the bill related to nearly all the social care services children received from local authorities laid down in numerous acts of Parliament. Ministers had argued councils should be allowed to set them aside so they could innovate and improve the services they offered for vulnerable children. But the government has now agreed to support amendments tabled by shadow children’s minister Emma Lewell-Buck to remove the proposals from the bill by scrapping the relevant clauses. A victory for common sense and decency, especially when one considers what Edward Heath and other senior politicians were allowed to get away with and had their criminal activities covered.